A sight I surely won't forget anytime soon...(please fill free to insert the emojicon with the woman receiving a head massage as that is my equivalent to the feeling of this view). 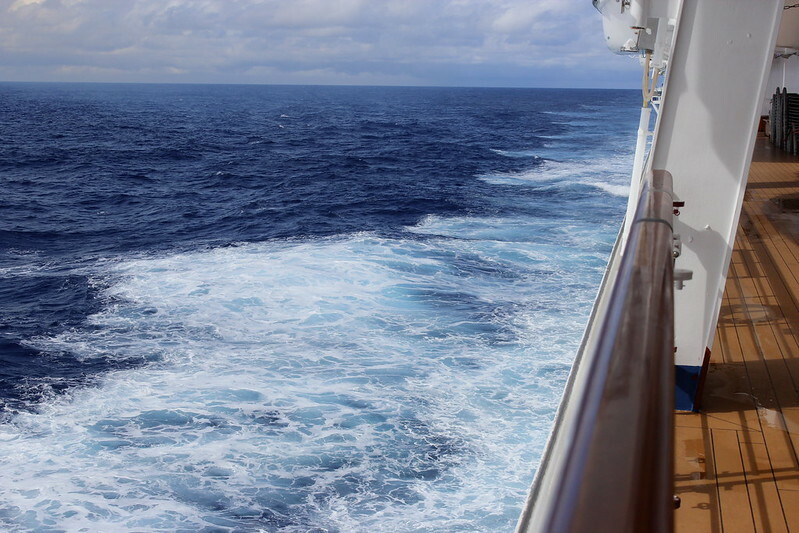 A little over a week ago I returned from a serene and peaceful vacation on which I sailed to the Eastern Caribbean to destinations that included San Juan, St Thomas, and Turks and Caicos. It was amazing to say the least. 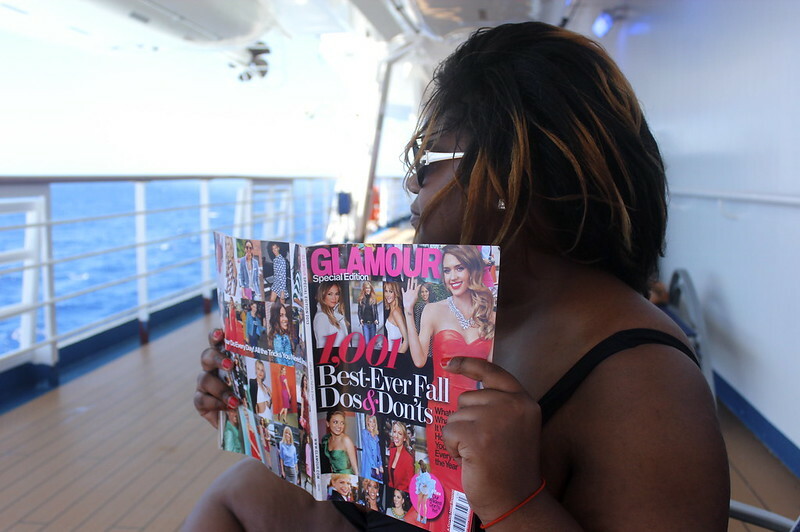 First time on a cruise I didn't know what to expect but I soon caught on quickly that it was my duty to make the best of everything surrounding me, and so I did. With more than enough pictures to look through I give you a few of the beginning photos of my trip. 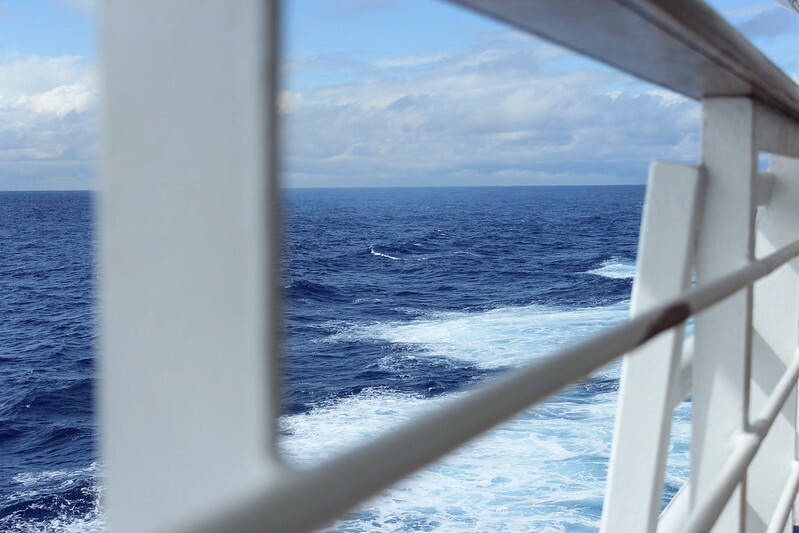 Views of water so blue my eyes gazed in amazement to the point I thought I was in the ocean. No sound was as great as the sound of the ocean as it sang with the breeze of the wind. 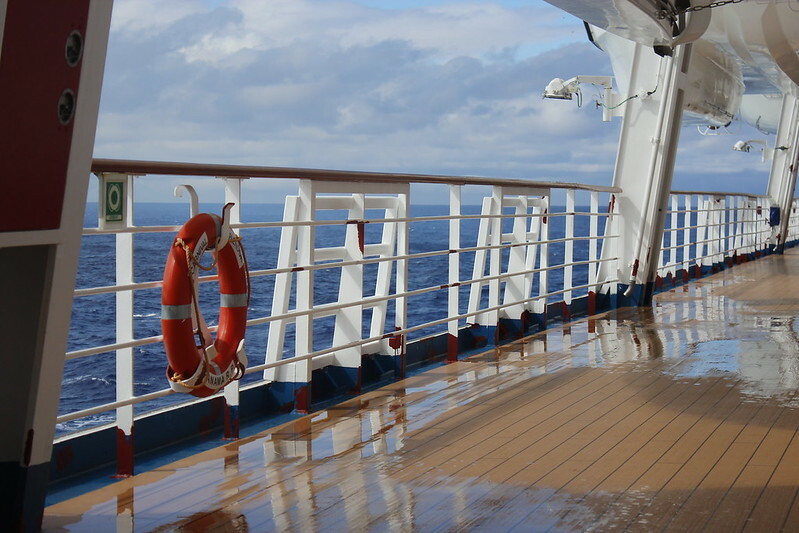 A beautiful scene after a quick rain shower touched the ship. An utterly unbelievable scene from the top of the ship. God blessed my eyes that day. 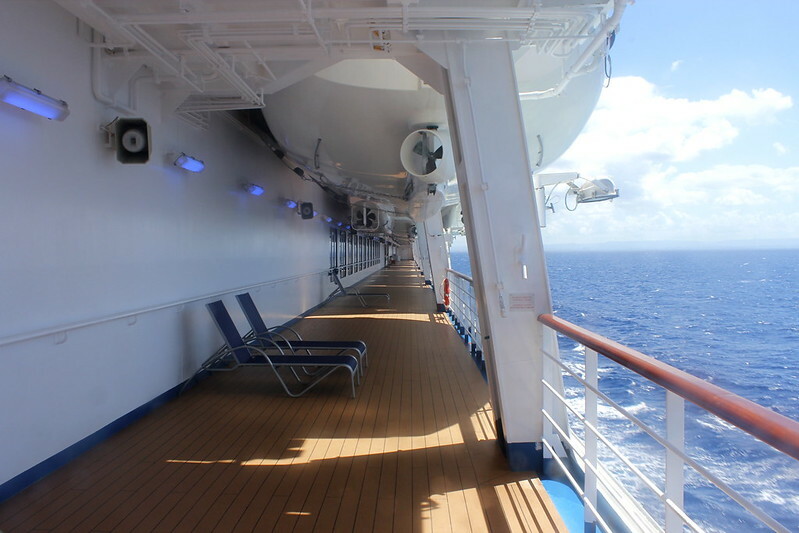 Having the deck to yourself was always a wonderful moment to treasure your own solitude. Not a swimmer in the least bit, I got quite comfortable with the ocean in my back view. As far as the eyes can see, it would all land on water. Just beautiful. The mothership that cared for us on our sails day and night. Such a peaceful ride that it felt like being in a mother's arms. Sigh...more photos to be shared soon of this grand experience. 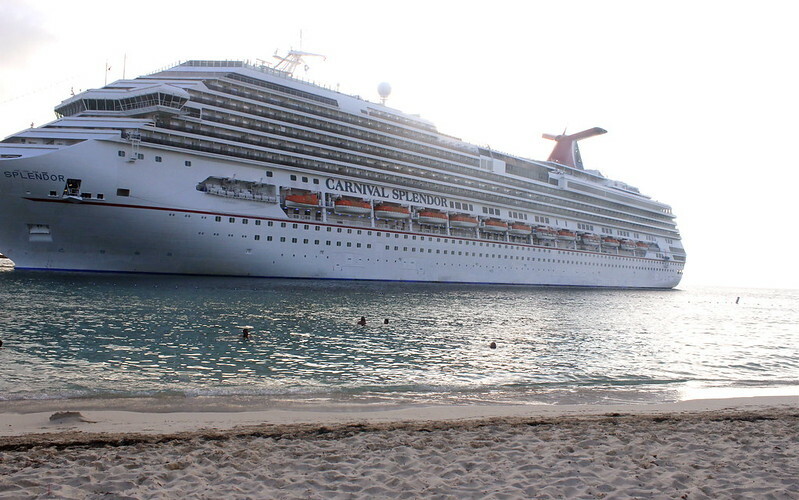 I'm going on my first cruise next year I can't wait! Looking forward to seeing more photos. OMG! 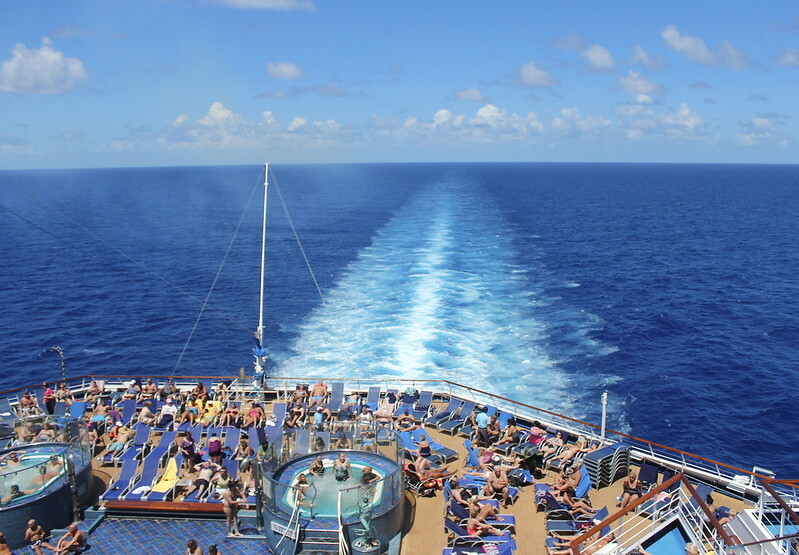 I took the same cruise on the same boat in August! I had such a wonderful time on that ship! You look fantastic in your bathing suit! Gosh ladies you will surely have a blast!!! @grownandcurvywoman we missed each other!